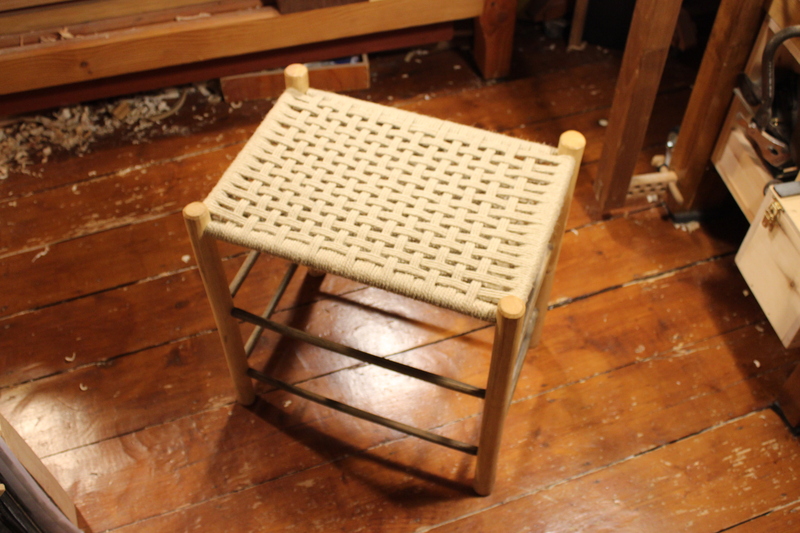 In this workshop taught over 3 days, you will learn through engagement with green wood and traditional woodworking techniques to make a beautiful four-legged stool using green Irish Ash logs and hemp for the woven seat. The term “green” in woodworking refers to the amount of water that is contained inside the wood therefore freshly cut timber is said to be green. 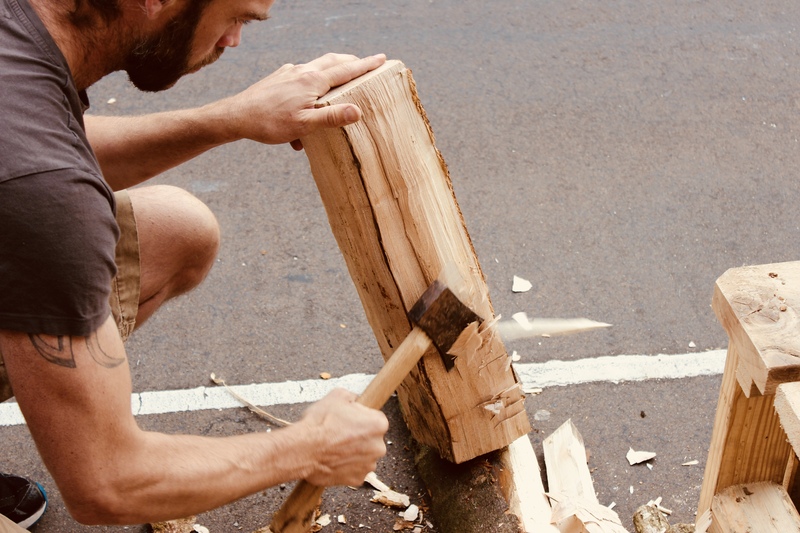 However, this term has dual meaning in green woodworking due firstly to the massive ecological benefits associated with the use of coppiced native woodland but also the human powered, hand tool, off grid nature of the craft. Working wood by hand provides one the opportunity to gain an understanding of how wood can be worked, otherwise disguised by the use of machinery. Working with wood using hand tools provides a noise free environment and almost meditative experience. Capacity : 8 participants to assure one to one tuition. Cost for three days is €250 including booking fee. Will you be offering this course again? Would love to do it. Hi, I was wondering if there was another woodworking course coming up over the summer? I heard there many got be one running in July but I can’t see anything on EventBrite or on the Bí Urban Facebook Page! Would appreciate any info you have. Thanks very much!